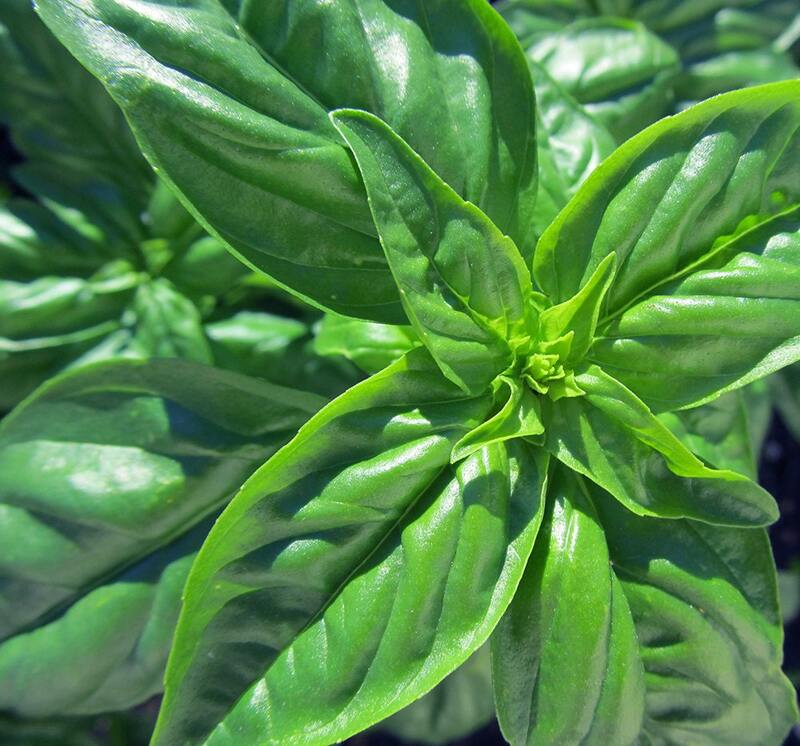 Profumo has classic Genovese basil flavor, perfect for pesto and just about anything else, in a vigorous compact plant. Its densely mounding habit makes it great for containers or ornamental situations. In our trials with other Italian basils, Profumo continued to look fresh and happy when other varieties stressed out. Medium size leaves. Thank you! Planting now! Great shop. Positive experience. Great quality seeds, excellent germination, and fast shipping!